There was a time not many people knew what the plants that survive the winter were classified as. It has been exciting over the past few years to hear new gardeners share their passion for perennials. In this post, I share how to Welcome Perennials To Your Home Garden. Lucky to have been friends and have family members who knew the value of growing perennials in a home garden I always had color in the landscape. I always knew these were the plants you want in your home landscape because of they save you money. Unlike the annual plants, these perennials come back each year keeping your garden alive. IF you are lucky, you’ll have a perennial that likes the space it is growing in and multiply giving you more plants throughout the years. doubling columbine in my spring garden. Another win-win with perennials is there are many that are the first to bloom in my garden each year after a long snowy winter. Sometimes perennials like the hellebore will pop up and bloom even in the snow. Other early perennials to arrive are the daylily, daffodils, tulips, and primrose. One of the best times to plant perennials is at the beginning of Spring when the garden is just waking up. This is usually a time when most gardens get plenty of rain so you won’t have to worry about watering. If you enter a dry spell after planting be sure to keep the perennials well watered. 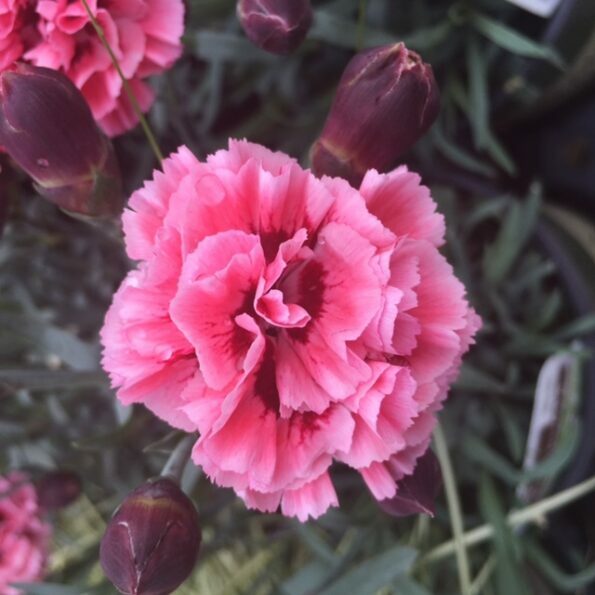 Autumn is a great time to introduce new perennials to your garden because most garden centers will mark the perennials down super cheap! The downside is if you have dry autumn into winter you will have to water the plant to help get those roots established before the winter arrives. Below is a list of some of my favorite sun-loving perennials I grow in my home garden. Tag of the perennial in garden center. Below is a list of some of my favorite shade-loving perennials I grow in my home garden. 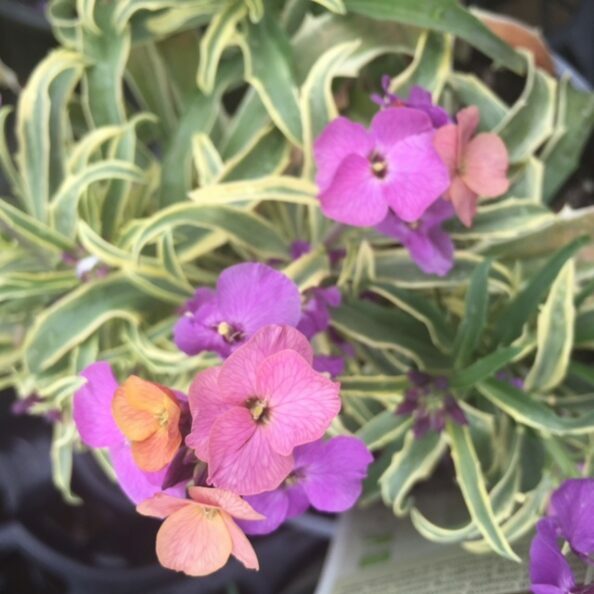 Tag from the garden center : wallflower is a perennial I grow in my garden. 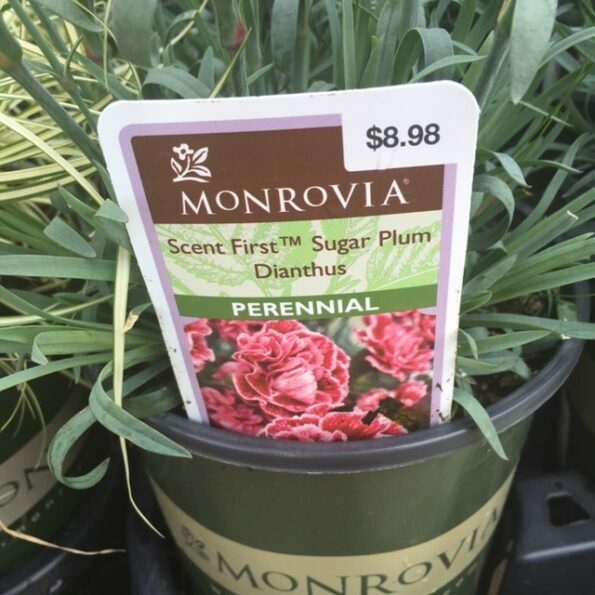 In the video below I got to chat with Monrovia representative about Perennials. Be sure to comment on my post and let me know what you think of some of the amazing plants featured in this post. This video can be found on my playlist over on YouTube: Creative Living with Bren Haas. I hope this article inspires you to add more perennials to your garden landscape this summer. 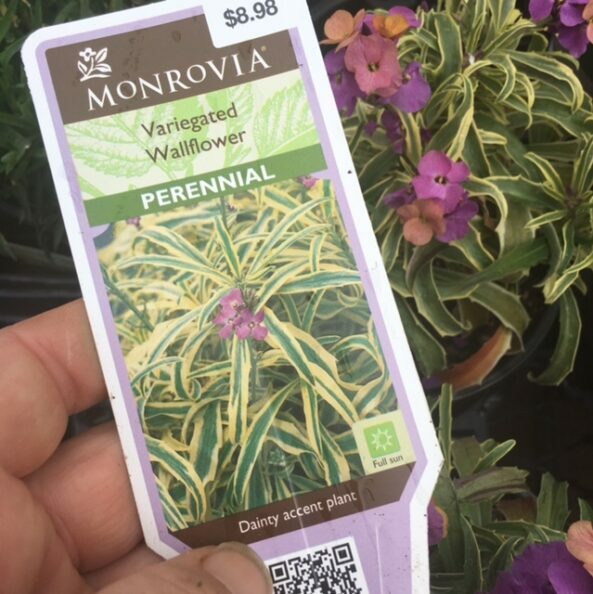 I’d love to hear about your experience with perennials so please be sure to comment below or connect with me here.